A Dramatic Redesign of the Sunset View! 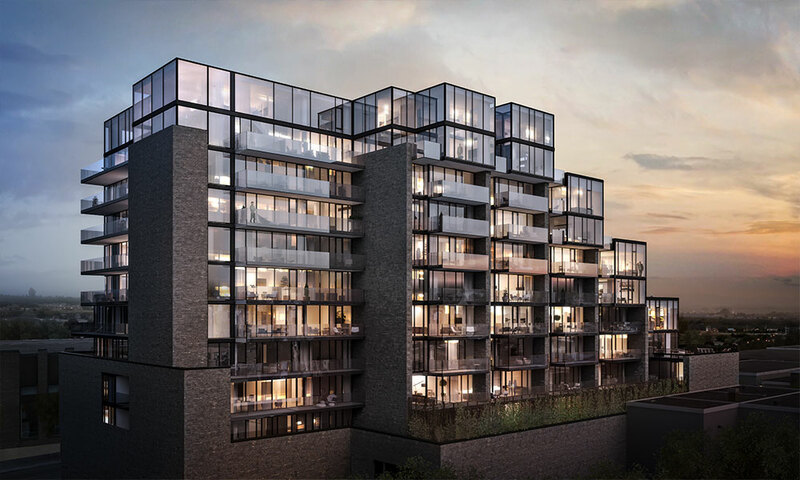 Shortly after opening the doors of The Residences of the Hotel McGibbon’s award* winning Presentation Centre, the one-bedroom units and suites with larger balconies were quickly snapped up by excited buyers. 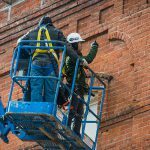 Silvercreek Communities prides themselves on being community developers invested in conserving the history and heritage of the McGibbon Hotel, while incorporating the community’s wants and needs, and this project did just that! Embracing the input of their community, the developer responded in an extraordinary way. The feedback they received prompted them to re-vision the development to meet the demand. The result has been truly outstanding. 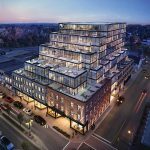 What was already an exceptional architectural design has now become even more exciting and dramatic community-inspired project. The north/west side now features 18 newly re-designed suites and large 130 square foot balconies. Each bright and airy suite maximizes the sweeping view and natural beauty of Halton Hills. 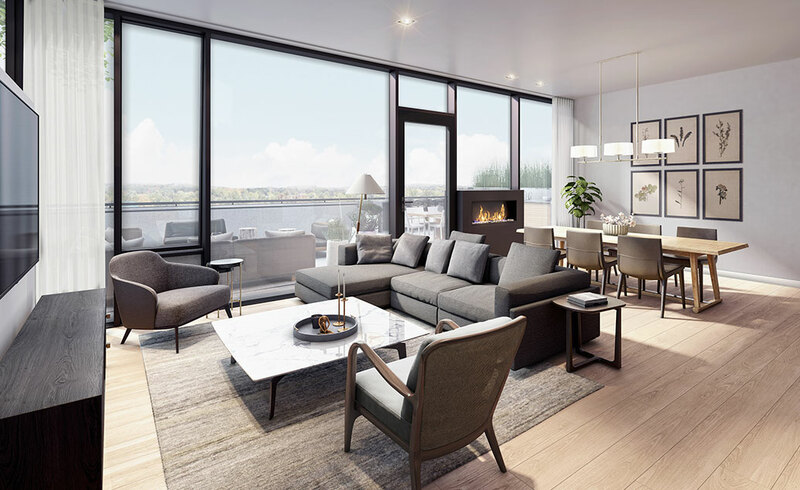 The larger balconies bring the outdoors in, and extend the living area by offering an ideal location to relax with a morning coffee, enjoy the sunset, and entertain family and friends in style. Yes, the best just got even better! 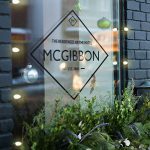 *The Residences of the Hotel McGibbon received 2017 Silver Award honors for the Best Presentation Center at the 2017 Nationals! Silver Award Winners are the top vote recipients in each category and are the finalists for the Gold Award. Gold Awards in each category will be presented as part of the International Builders’ Show.